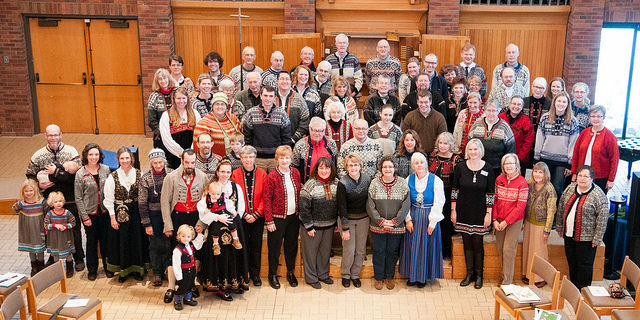 Velkommen Jul is Augsburg’s annual Christmas celebration for all. 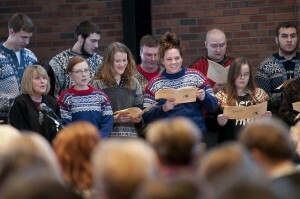 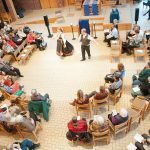 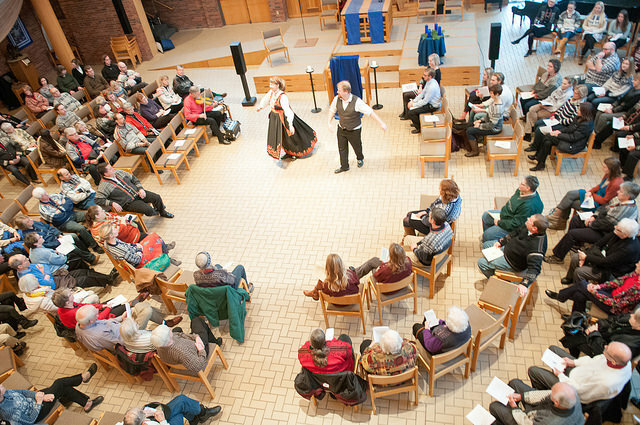 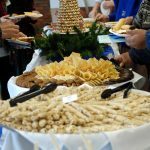 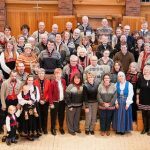 Attend Chapel featuring Scandinavian Christmas music at 10:40 a.m. At 11, head to the Christensen Center lobby to shop in the boutique for unique gifts and goodies. 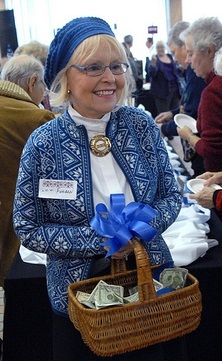 All proceeds benefit student scholarships. 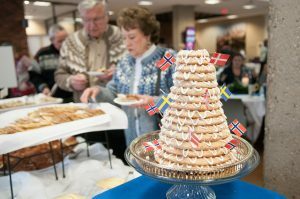 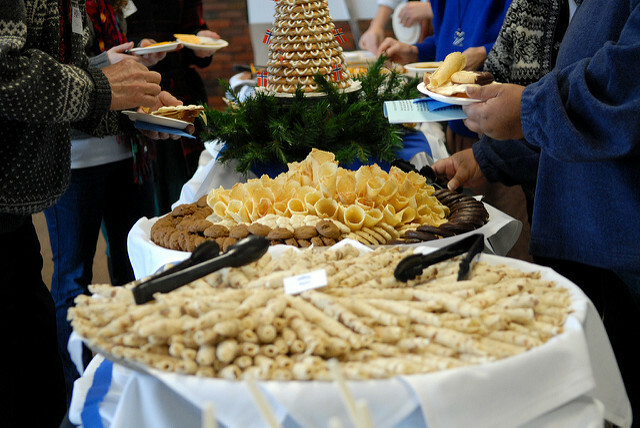 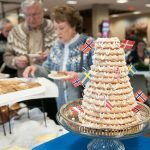 Join us for a festive celebration in the Commons with Scandinavian treats, holiday music, and traditional Norwegian costumes and sweaters. 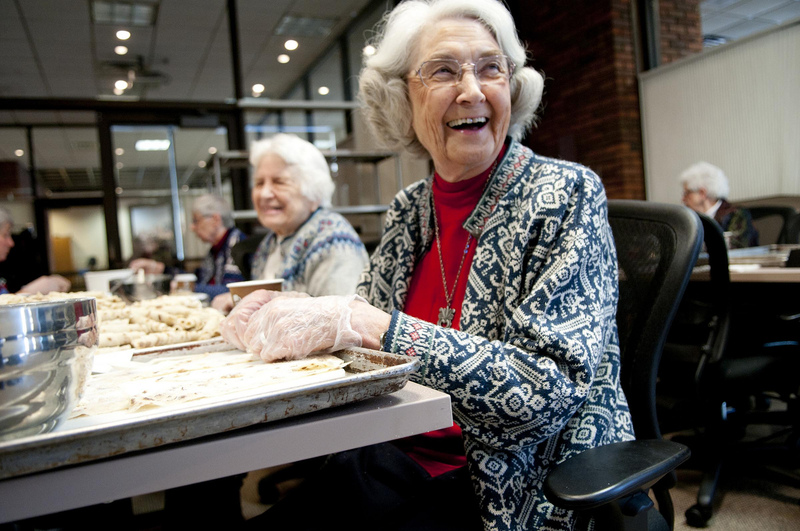 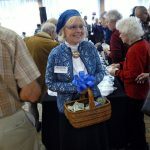 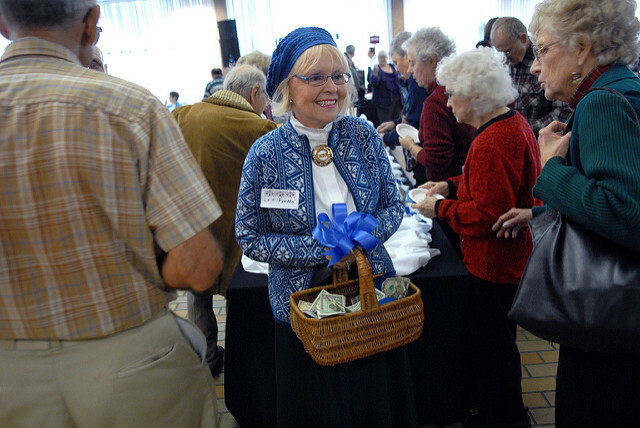 Gift baskets will welcome donations for Augsburg scholarships. 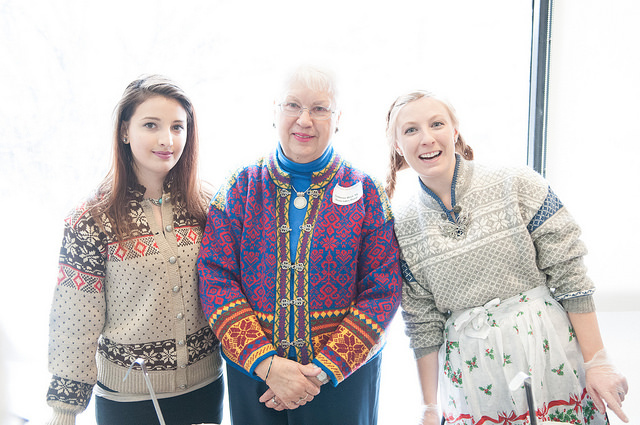 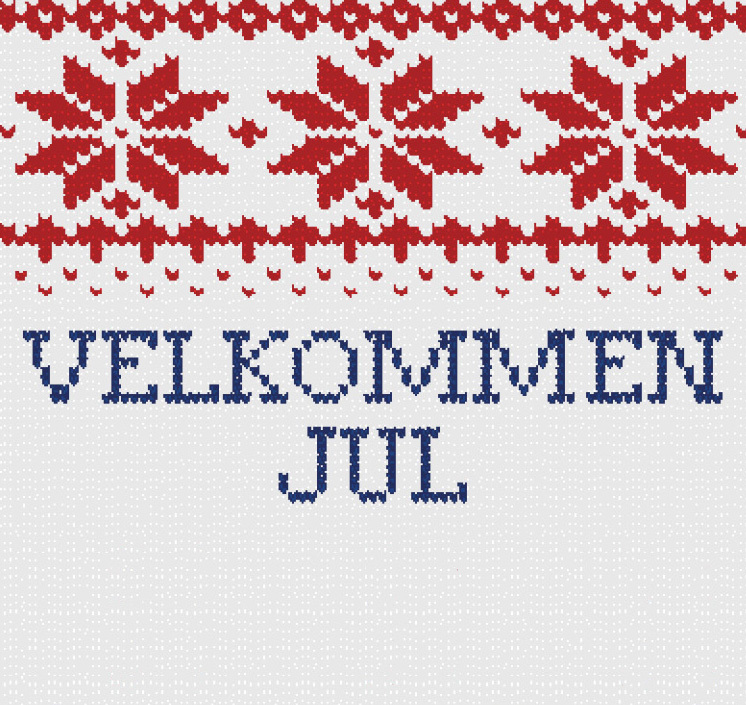 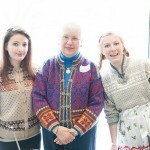 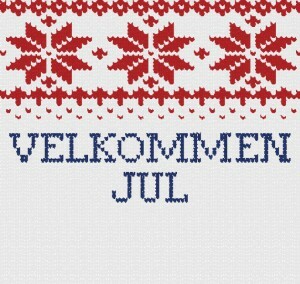 Add to the celebration by wearing your Norwegian sweater!